Crested Caracaras nest and forage in open areas year-round, and are found from grasslands and deserts, to rangelands and scrubby areas, from sea level to around 10,000 feet. They tend to avoid areas with thick ground cover as it prevents them from getting a running start to take flight. In some areas, they may concentrate near sources of food such as slaughterhouses, henhouses, and dumps. Though Crested Caracaras are thought to eat primarily carrion they also eat live prey including insects, fish, reptiles, amphibians, birds, and mammals. Crested Caracaras are resourceful foragers and eat just about anything they can find. They wade in shallow waters to grab fish, dig up turtle eggs with their feet, and turn over debris with feet to uncover insects. Crested Caracaras also take advantage of disturbance such as fires or farming operations, grabbing fleeing animals or picking up those that have died. They watch for vultures and often join them to feed on carrion. Because Crested Caracaras cannot open large carcasses on their own they must wait for a vulture or larger animal to open it up. Unlike most raptors that pounce on prey, caracaras generally fly or run on the ground toward their prey until they overtake it. Crested Caracaras generally build a nest in the tallest tree, cactus, shrub, or other structure around. Males and females collect stems, twigs, and vines that they weave into a bulky nest with a shallow bowl. It takes the pair around 2 to 4 weeks to build a nest. Nests are approximately 2 feet across, but they frequently reuse and refurbish old nests, so they are often larger. Cinnamon-colored with heavy brown spotting. Condition at Hatching: Helpless and covered in down. Crested Caracaras regularly walk or run on the ground. To get airborne they take a few running steps, lifting gently into the air. Once in flight, they fly with strong and slow wingbeats with their wings held flat, scanning for prey below. They keep territories year-round and are not social with other birds other than their mate during the breeding season. Breeding birds tend to be more aggressive toward other Crested Caracaras and vultures at carcass sites, but seem more tolerant outside the breeding season and even roost communally at times. Pairs form year-round bonds with each other and stay together for several years. Pairs and family groups frequently preen each other, a behavior known as allopreening. Pairs maintain strict territorial boundaries, quickly chasing away intruders from the nest site during the breeding season. They are faithful to the nest site and return to the same site and sometimes the same tree year after year. Crested Caracaras are not frequently encountered in the U.S., but they are common south of the border. In the United States, access to areas where they breed can affect researchers' ability to estimate population trends. 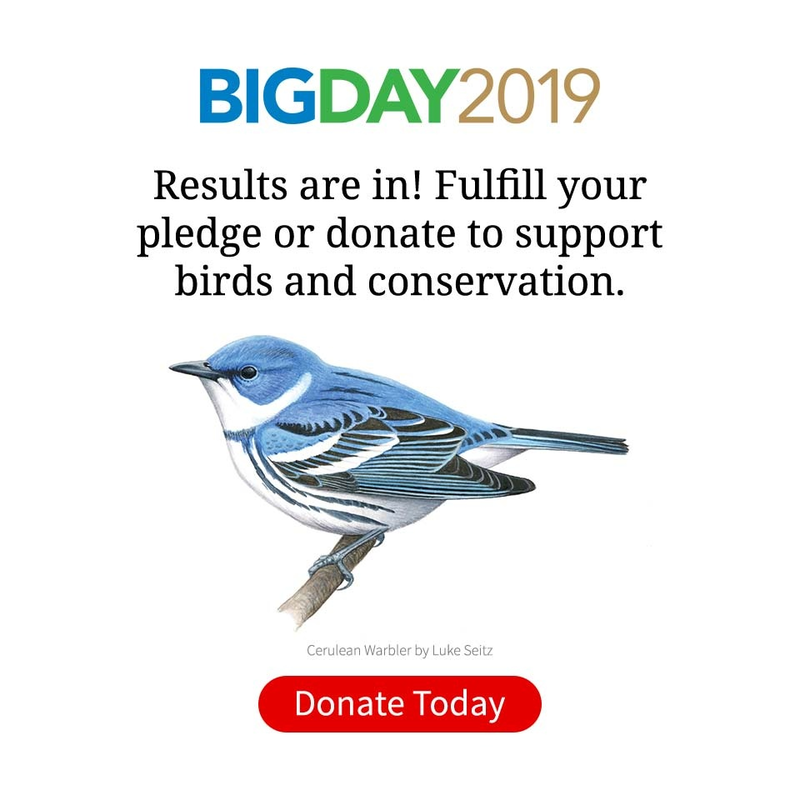 Based on the best available data, the North American Breeding Bird Survey suggests that their populations increased by 6% per year between 1966 and 2015. Partners in Flight estimates the global breeding population at 2 million. The species rates an 8 out of 20 on the Continental Concern Score, which means it is not on the Partners in Flight Watch List and is a species of low conservation concern. However, because Crested Caracaras occupy only a small area in the U.S., Florida and Arizona lists the species as threatened. Increases in ranching, dumps, and poultry farms in some parts of their range may provide beneficial foraging opportunities for Crested Caracaras, but they also face the loss and degradation of nesting areas throughout their range. Morrison, Joan L. and James F. Dwyer. (2012). Crested Caracara (Caracara cheriway), version 2.0. In The Birds of North America (P. G. Rodewald, editor). Cornell Lab of Ornithology, Ithaca, New York, USA.